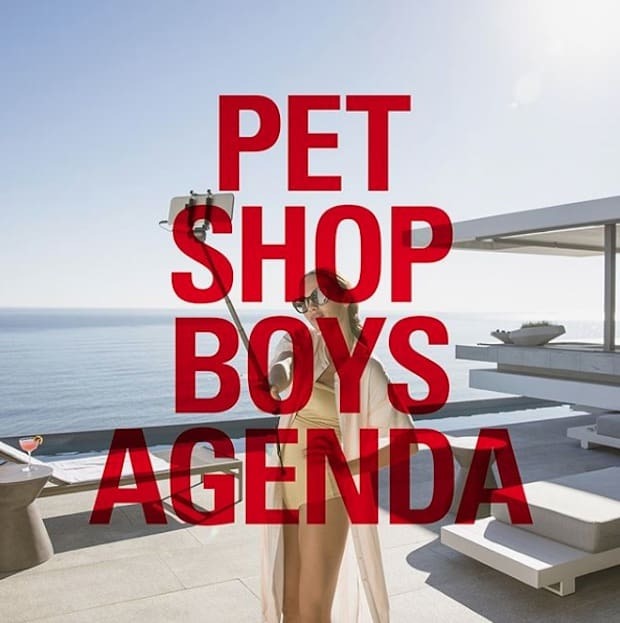 Pet Shop Boys have released the second track off their new EP Agenda after debuting “Give Stupidity A Chance” on Tuesday. The track turns the duo’s attention to selfies, likes, tweets, hashtags, false love and anonymous hate. The EP’s tracks are NOT part of the Pet Shop Boys’ upcoming album, which is being produced by Stuart Price for release this autumn.